Does your site need an updated look, or do you just need a site in general? Contact the team at MayeCreate Design. We believe websites work when good design meets solid functionality. 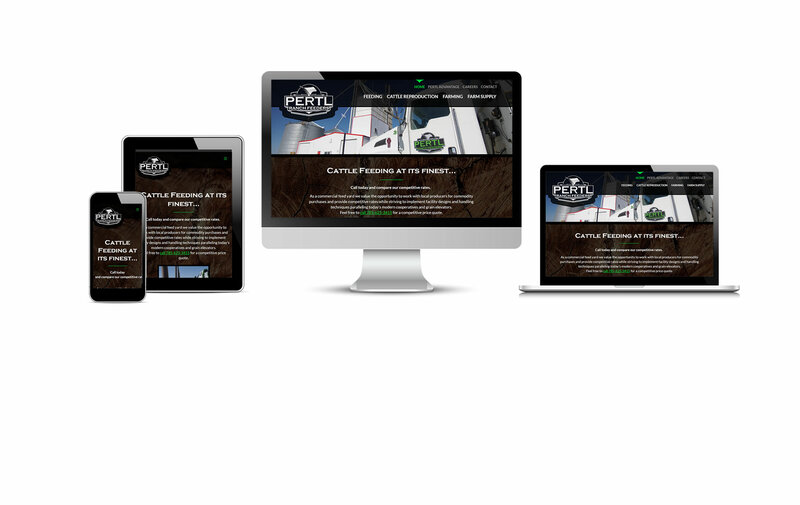 Our web designs always aim for ease of use and clear communication. Check out our portfolio for a look at our other projects and to get your pride on…today.